Bisexual doesn’t equal open relationships. Bisexual dating doesn’t mean that your partner will want open relationships. Most bisexual singles are committed companions who aren’t eager to share their partner or date someone else. So if you’re seeking open relationships, you’d better discuss the issue from the very beginning. This isn’t temporary. Bisexual single women and men aren’t going to change. This is who they are and how they want to build their life. Many bisexual singles are shy to ask out people of the same gender. Most singles say that it’s truly difficult to start chatting to a person of the same gender and then ask them out. A bisexual can change depending on who they’re dating. Lots of bisexual people say that they often change when they’re in relationships with different partners. By this they mean, when they’re dating either men or women. Women say that they’re stronger and more decisive in relationships with women. On the other hand, with men bisexual women become more timid and let the men be leading. Today, you can find lots of compatible singles at bisexual dating sites. 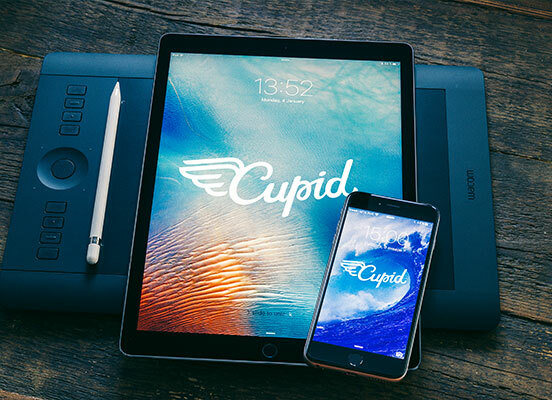 People join Cupid to meet their love, discover a good friend or find amazing dating partners. Single men and women dive into online communication with the aim of being happy. They want to live the life they want and be with a person they can share it with. You can discover amazing bisexual partners at Cupid and build fulfilling relationships. There are members from all over the world, including the USA, Europe and other countries. Your chances to meet compatible partners are higher than ever, so don’t hesitate to use this opportunity! How to Start Bisexual Online Dating? If you’re ready to find out how to start bisexual dating at Cupid, here are the three easy steps to go. Register online. Join Cupid and start free online dating. You need to fill out an online form and within few clicks you’ll be the member of our website. Create a profile. After the registration you need to create your account. Your profile is a brief information about yourself. Tell about your hobbies, interests and values. 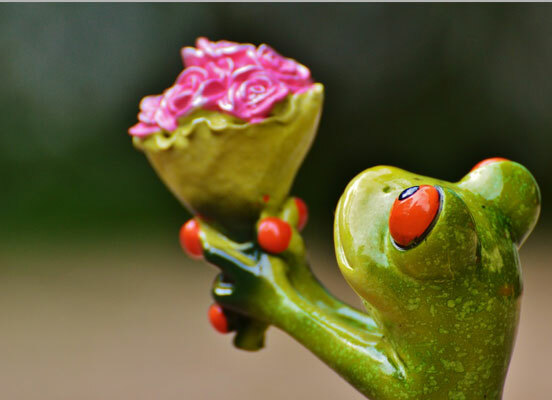 Make it eye-catching, so other singles would like to connect with you. Upload a photo. It should be a recent picture of you. Talk to singles. When your profile is ready, it’s time to start communicating. You can send messages directly to singles you like. You can also talk to people with the help of chat rooms. The benefit of chat rooms is that you can talk to several people at once. See? Three simple steps and you’re on the way to the best dating. So don’t waste your time and dive into online communication this very moment!